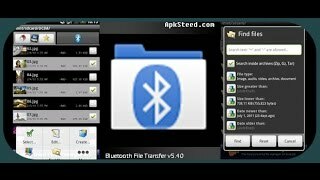 The Bluetooth File Transfer for Android app is created to transfer data between devices. It uses protocols OBEXFTP or OBEXOPP. 1 What makes it better than the standard method? What makes it better than the standard method? This app is universal and it has a wide range of built-in features designed to transmit data; in fact, it is a Bluetoothfile manager for Android.Using it, you can transfer contacts individually or send several contacts at once. In addition, you will be able to send entire folders (this cannot be done in a standard way). Another feature is the ability to send programs that you have already installed, as well as to work with zip archives, search by attributes, and display the sketches. The program itself resembles a common file manager (explorer), but it has more features aimed at data exchange. 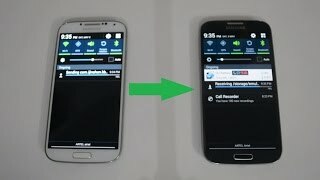 So, let us explain how to transfer files to another device via Bluetooth on Android through this application. 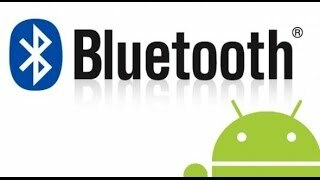 We will tell you how to send contacts, applications and files via Bluetooth on Android. Start the application by clicking on the icon in the device menu. In the pop-up menu, select «More». Tap «sendcontacts», and then you will see all your groups with people. Open the desired group and select necessary people, whose data you need to share. Next, you need to choose how you want to share (send one big file or contacts one by one). Then you will see a window with a choice of devices. 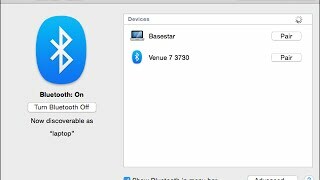 Press the "Options" button and scan the available devices by pressing "Search devices". In the "found devices" tab, click on the desired name, and the transmission will happen. Once you started the program, you will see a list of all your folders on a device. Simply follow the desired path and tick off the items that you want to send. After that, click "Options" "Advanced" and you will see a line “Send via Bluetooth(number of items)”. Select it. It only remains to click the desired name of the device. At this stage, we will show you how to send an application to another device.To do this, repeat steps 1-3 that we have done to send the contacts. Select the appropriate installed programs that will be sent. Next, you will see the familiar window with a list of devices. Select the desired name. This app is available in the Google Play for free.